Seton Youth Shelters | Help Teens In Crisis Have Food, Shelter and Counseling 24 Hours A Day, 365 Days a Year. 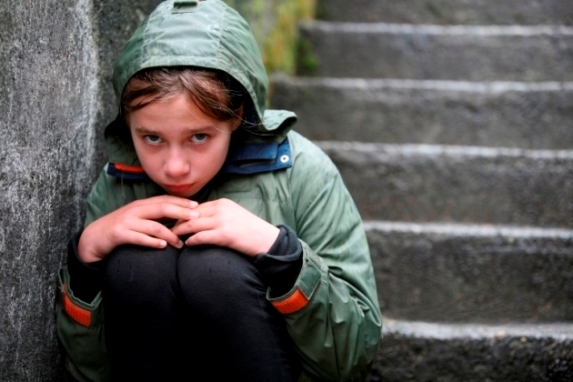 Help Teens In Crisis Have Food, Shelter and Counseling 24 Hours A Day, 365 Days a Year. This year, we plan to open our doors to tens of thousands of youth through our shelter, street outreach and mentoring programs—but only with your help. Funding has slowed down for Hampton Roads’ non-profits, including Seton Youth Shelters. We’ve worked hard to weather the weary economy and resulting funding cuts by tightening our expenditures. Yet, we remain committed to being here 24/7, 365 days a year—free of charge. Donate 100% - Add 3% so that 100% of the donation goes to Seton Youth Shelters. Seton Youth Shelters has partnered with Network for Good to securely process your online credit card payment via Network for Good (tax ID 68-0480736). This transaction will appear on your credit card statement as "Network for Good." This transaction is subject to Network for Good’s Privacy, Security & Disclosure Statement and the Charitable Solicitation Disclosure.